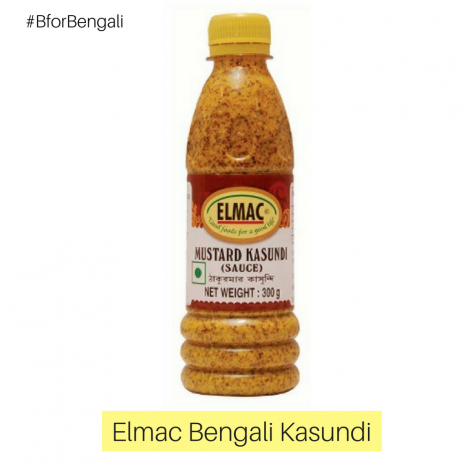 This specialty sauce, made by blending high quality mustard seeds with a special mix of spices. 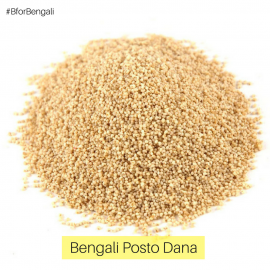 It can be used as a marinade for sea food or as a dipping sauce for snacks, samosas and cutlets. Bengali Kasundi is one of the things a Bengali cannot live without. 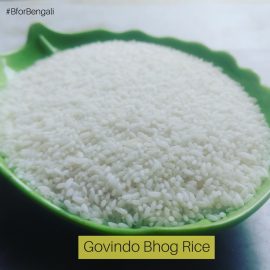 Some of the Bengali dishes are, simply, incomplete with this Bengali Kasundi. These dishes are fish curry, Cutlets, Hilsa Fish, Niramish Sukto and so on. 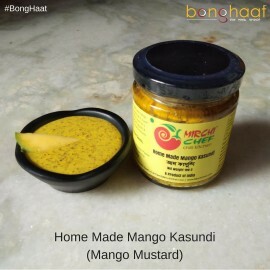 A Bengali kitchen is nothing if it does not have Bengali Kasundi in store.